Photo: PA Onsite Auction Co.
Oh, my gosh. You love him. 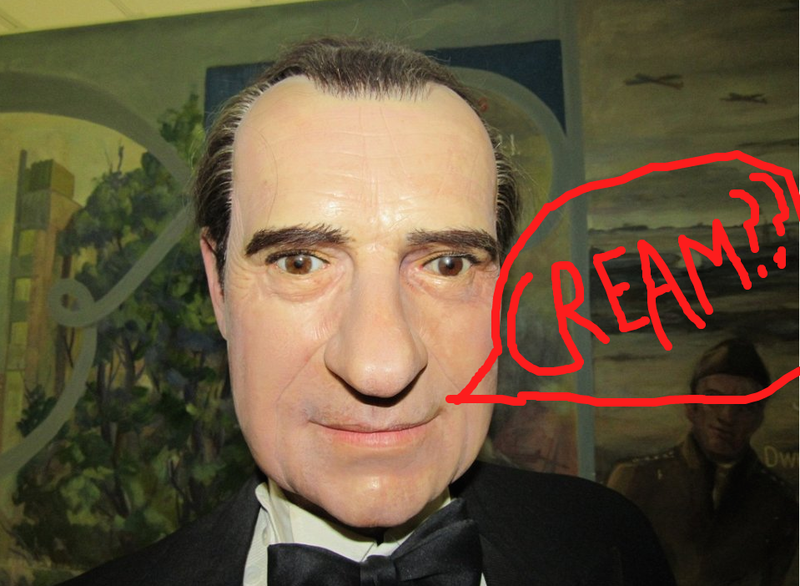 It’s your boyfriend, the wax statue of Richard Nixon from The Hall of Presidents and First Ladies Museum in Gettysburg, PA, the inventory of which is now up for auction through PA Onsite Auction Co.
You’re feeling drained after a long day at work. You need to unwind. You collapse on your couch and are feeling a little restless. And a little hungry. And like you’d like a glass of wine. But, ugh, you don’t feel like making dinner. Wait…what’s that? Oh, my gosh. You love him. 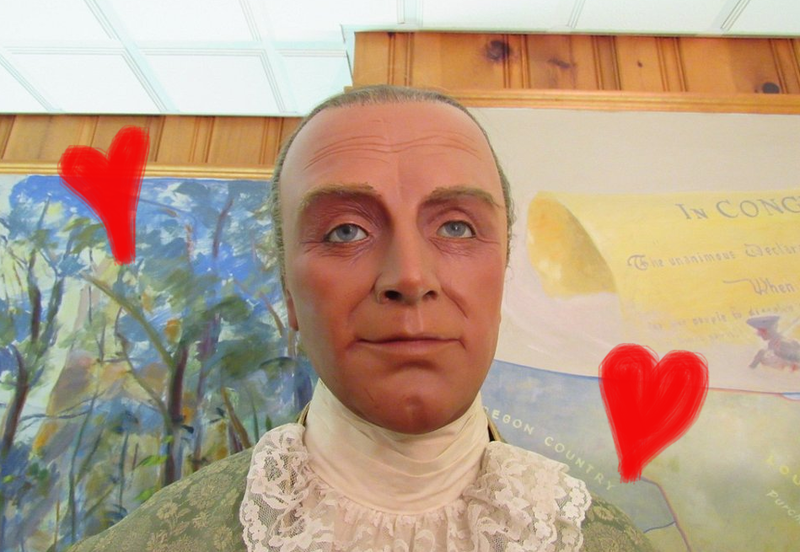 It’s your boyfriend, the wax statue of James Madison from The Hall of Presidents and First Ladies Museum in Gettysburg, PA, the inventory of which is now up for auction through PA Onsite Auction Co.
Oh, my gosh. You love him. 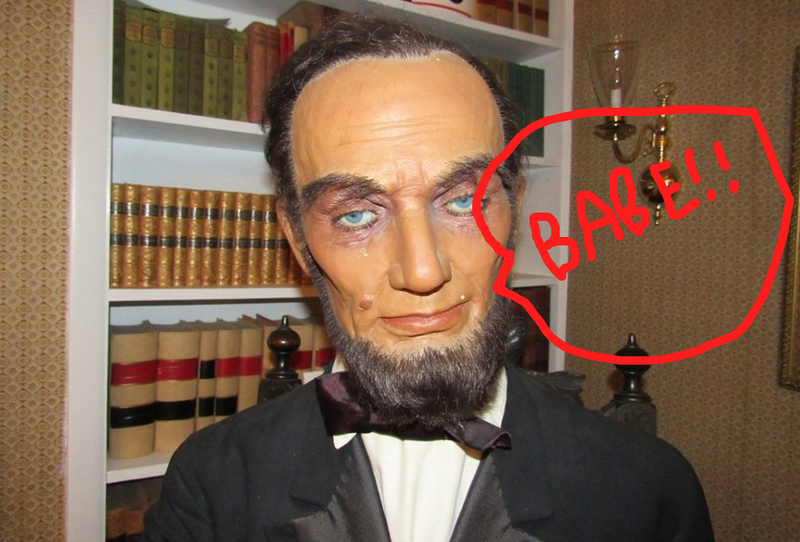 It’s your boyfriend, the wax statue of Abe Lincoln from The Hall of Presidents and First Ladies Museum in Gettysburg, PA, the inventory of which is now up for auction through PA Onsite Auction Co.
Oh, my gosh. You love him. 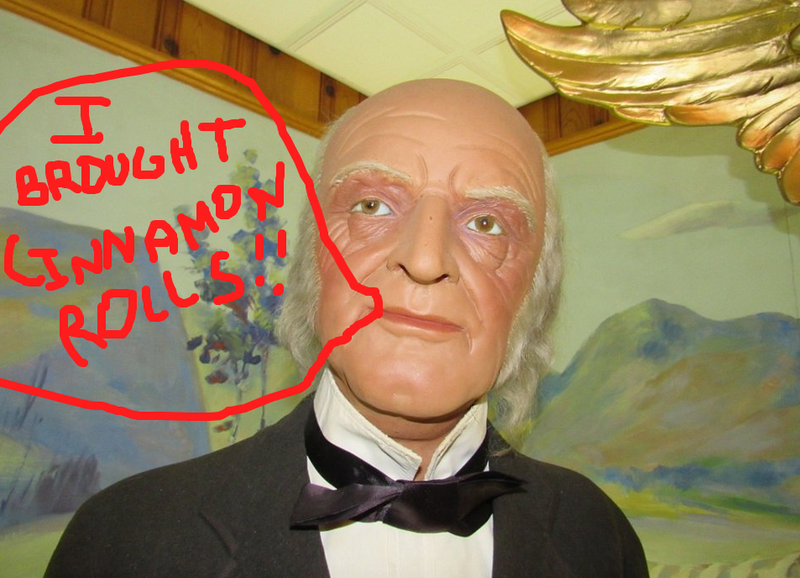 It’s your boyfriend, the wax statue of Martin Van Buren from The Hall of Presidents and First Ladies Museum in Gettysburg, PA, the inventory of which is now up for auction through PA Onsite Auction Co.
Oh, my gosh. 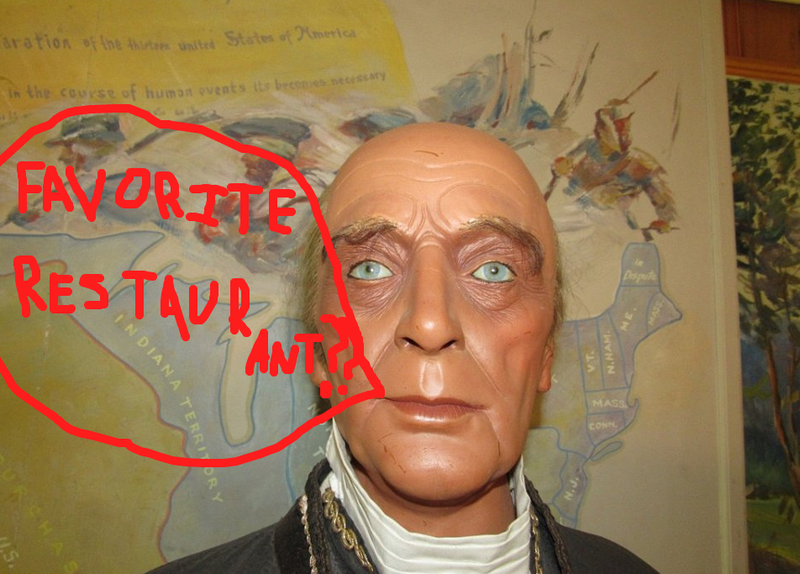 You love him. 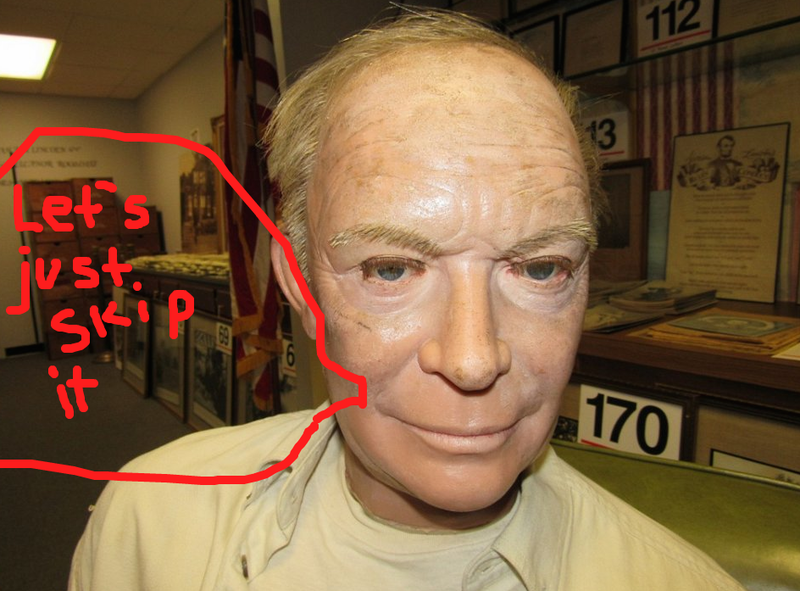 It’s your boyfriend, the wax statue of Dwight D. Eisenhower from The Hall of Presidents and First Ladies Museum in Gettysburg, PA, the inventory of which is now up for auction through PA Onsite Auction Co.
Yay! Buy your boyfriend today.